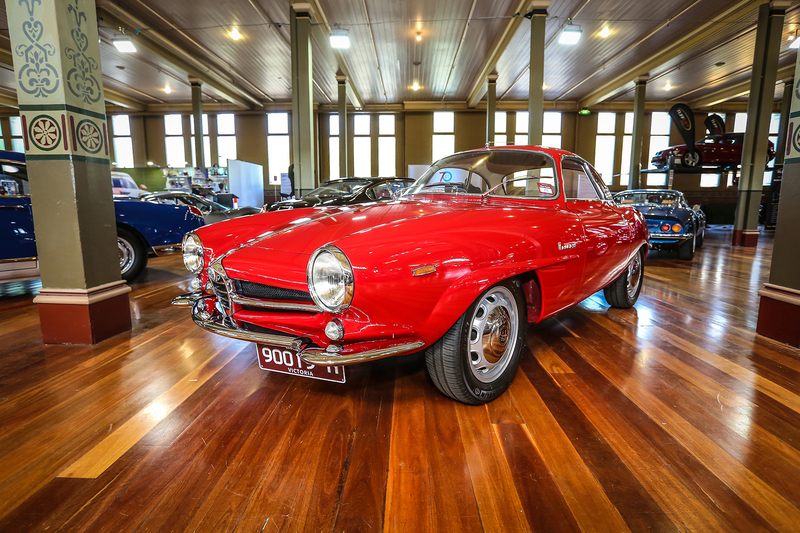 The ninth annual edition of Motorclassica, Australia’s premier festival for classic and specialist cars, was staged over the weekend of 12-14 October at Melbourne’s historic Royal Exhibition Building. 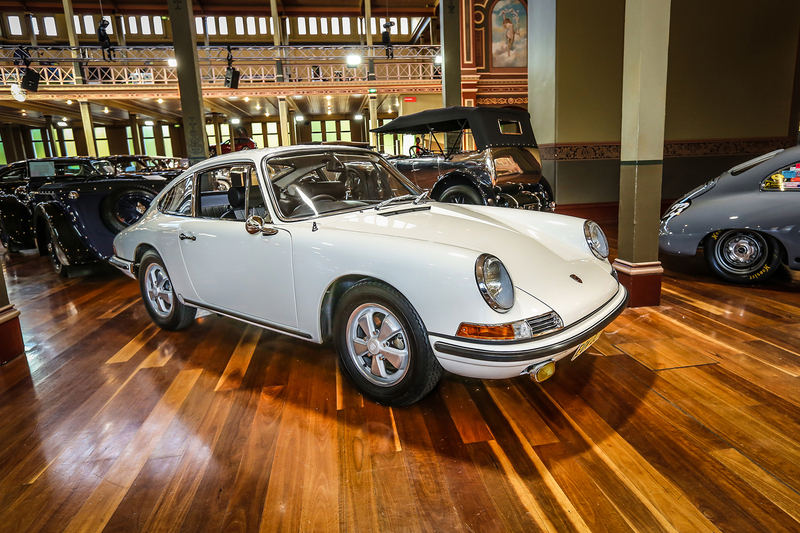 And for all the variety and value among the 160-plus exhibited cars and motorcycles – this year enjoyed by more than 24,000 showgoers – there lies the serious business of the Australian International Concours d’Elegance. 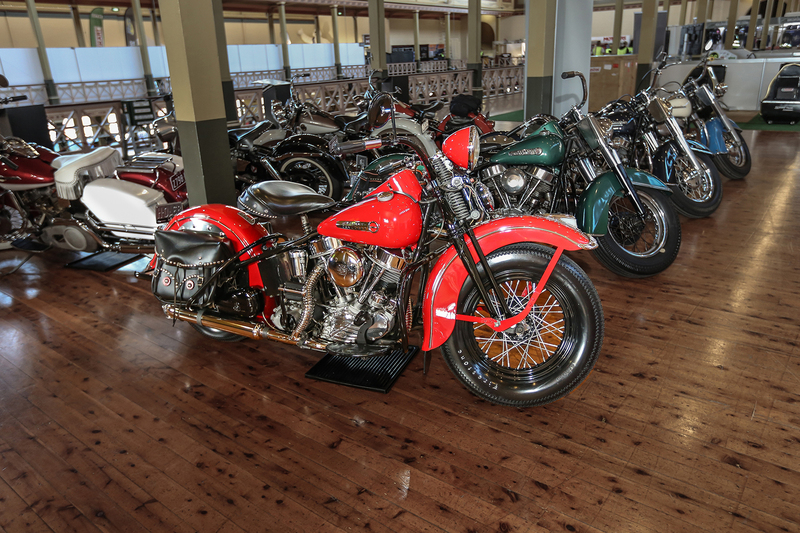 The breadth of themes that characterise Motorclassica, which this year included anniversary celebrations for the Australian Grand Prix, the Harley-Davidson motorcycle and American muscle cars, present a special challenge to the Concours judges. This year’s coveted ‘Best in Show’ was awarded to an elegant, black 1932 Alfa Romeo 6C 1750 GS Spider (top image) owned by Mr Lawrence Southward, grandson of the late, noted New Zealand car collector, Sir Len Southward. Alfa Romeo’s 6C 1750 model, built from 1929-’33, was dominant in the period’s (pre-F1) grand prix races and marathon road events like the Mille Miglia. Mr Southward’s Zagato-bodied example was originally delivered to UK jazz musician and gentleman racer, Rupert “Buddy” Featherstonehaugh. In other Concours categories, the Chief Judge’s ‘Spirit of Motorclassica’ Award went to another Alfa Romeo, a 1964 Giulia Sprint Speciale (owned by Mr Allan Reid). Among the winners of the various modern classic and sports car awards were a 1961 Jaguar E-Type owned by Mr Gavin King, a 1963 Jaguar Mark II (Mr David Lamont), and a 1967 Porsche 911S (Mr Bram Williams). Vintage & Veteran went to a 1924 Cadillac V16 Tourer (Mr Scott Emerson); Pre-War UK & European award to a 1926 Delage Boat-Tail Tourer (Mr Max Joffe), and Pre-War USA to a 1929 Stutz Black Hawk (Mr Trevor Hudson). Meanwhile, the award for Racing Cars Pre-War was taken by the 1937 Maserati 6CM of Mr Tom Roberts. 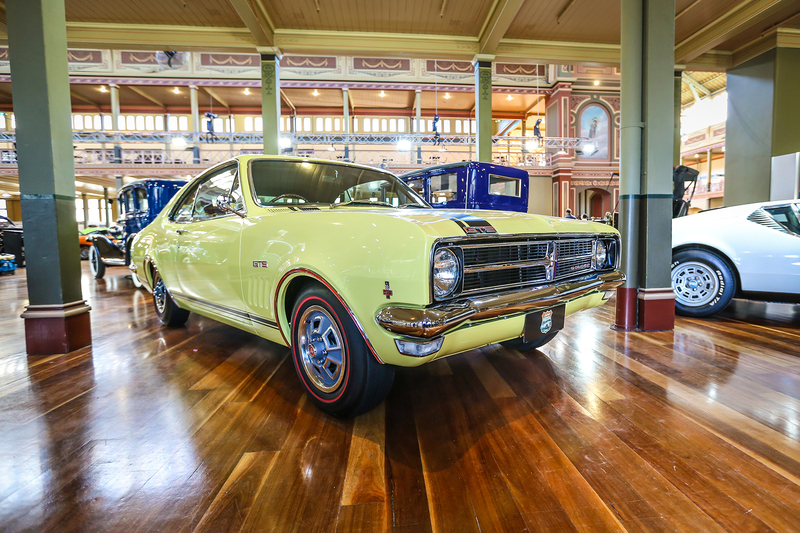 For all that exotica, one of the biggest winners at Motorclassica was the 1969 Holden HK Monaro GTS of Sam Santoro. The immaculate ‘Warwick Yellow’ example waltzed off with both the Modern Classic GT USA & Australia award, and the prized People’s Choice award. “Every year the standard of our Concours entrants keeps getting higher and making the judging that much more difficult – the panel is literally having to make judgements on the most minute of detail,” observed Motorclassica event director, Paul Mathers.